The Beatport Awards honors the best-selling music of the year as well as the most culturally relevant and creatively important developments in the global dance music community. Winners are chosen in each category based on a host of criteria including total unit sales on Beatport, dance music community fan favorites, as well as selected by a trusted panel of dance industry experts within Beatport. 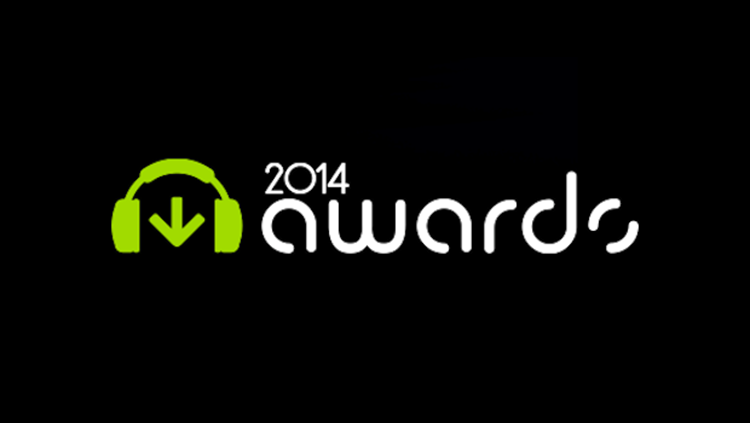 Track of the Year: Dimitri Vegas, Like Mike & Moguai – Mammoth.